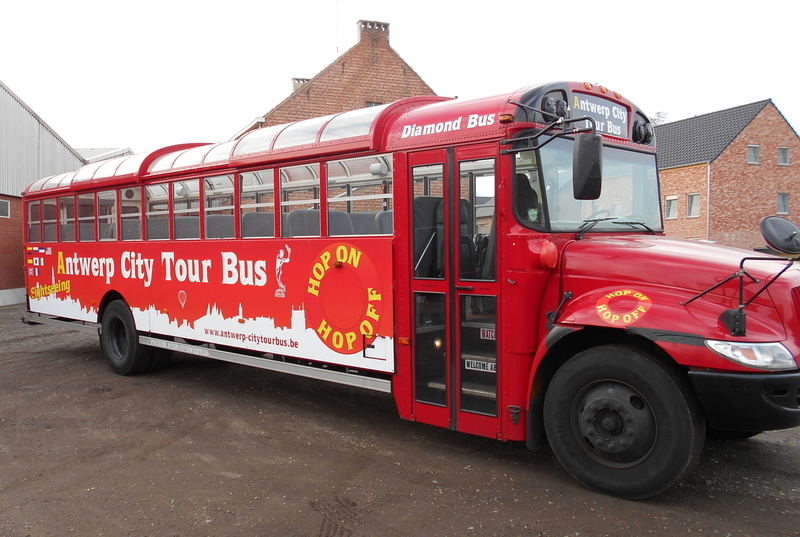 Jump aboard the 'Antwerp Diamond Bus' and see all the best sights and attractions that Antwerp has to offer. Hop-on, hop-off tour in a bus with entry and exit points at the main sights of Antwerp. Headphones are included, with information in eight languages: Dutch, French, German, English, Spanish, Italian, Japanese and Russian. Ticket is valid for 24 hours.